***NO TENANT FEES***Martin & Co are delighted to bring onto the rentals marke this superbly presented, stylish 4 bed family home situated in a quiet but convenient location close to Didsbury village centre. The property would lend itself to 4 sharers and the landlord is prepared to alter the house to accommodate 4 people! Viewing essential to avoid disappointment. 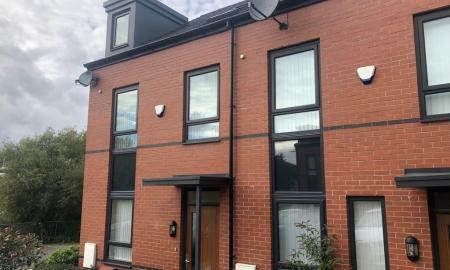 Martin and Co are delighted to offer onto the rentals market a vast three double bedroom apartment situated in the heart of Withington Village but at the end of a quiet no through road. 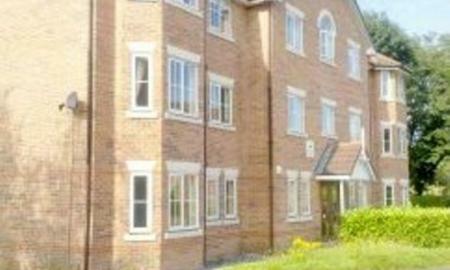 Situated on the 2nd floor of a purpose built development the apartment has lift access and is offered on a furnished basis. Viewing essential to avoid disappointment. Martin & Co are delighted to offer onto the rentals market a fully refurbished, well presented two bedroom apartment situated on the top floor of this popular and well placed development. 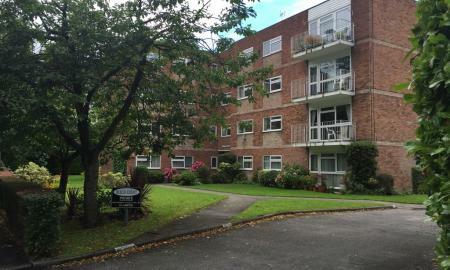 Close to all local amenities and with fantastic views over the local park this apartment is one not to missed. Martin and Co are pleased to offer this well presented first floor, two bedroom apartment which comes with an allocated parking space. 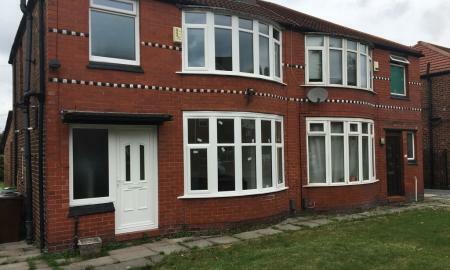 Situated close to local amenities and transport links into the city centre. The property in brief comprises; entrance hall with storage cupboard, spacious living room/dining room, modern fitted kitchen, two bedrooms and a modern bathroom. 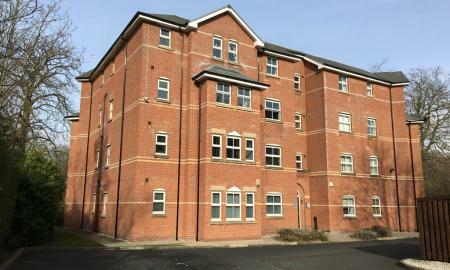 Martin and Co are pleased to introduce on to the rental market this well presented 2 bedroom apartment situated in a purpose built block in a popular and convenient location. The property offers one double and one single bedroom making it ideal for professional couples. Viewing essential. 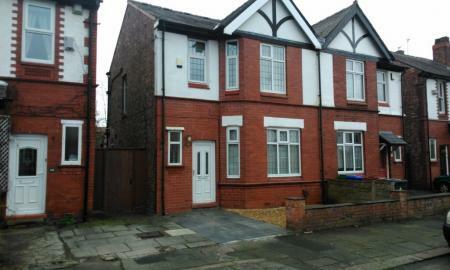 Martin & Co are delighted to present a 2 bedroom mid terraced house located in the popular area of Reddish. This immaculately well presented property comprises an entrance vestibule, a living room, and kitchen leading to the back yard. Upstairs there's a generous sized master bedroom, a bedroom and bathroom. 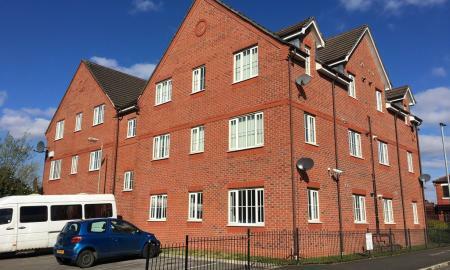 Convenient for commutes to both Stockport Town Centre and Manchester City Centre alike, it comes unfurnished and is available immediately. A definite must see! 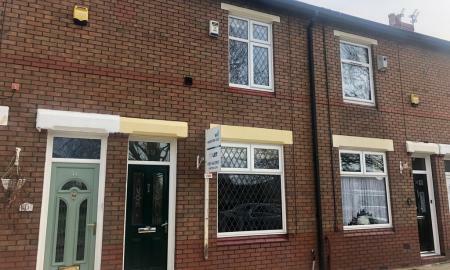 Martin & Co are pleased to bring onto the rentals market this 1 bedroom house share, located in a popular part of Withington. 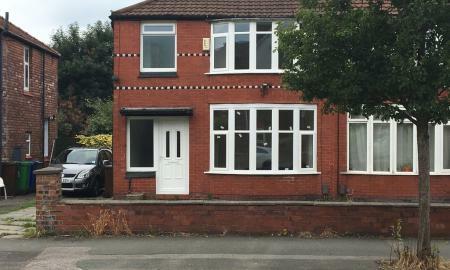 The house itself has a total of 4 double bedrooms, and each room is inclusive of council tax, water, gas & electricity bills. Martin & Co are delighted to present a four bedroom new build house share. The spacious double bedroomed property, which includes all bills, has a shared modern new build kitchen and a shared living room. The room includes a double bed, chest of drawers and a wardrobe. The location of the property puts you close to Mersey Way shopping centre and the centre of Stockport.